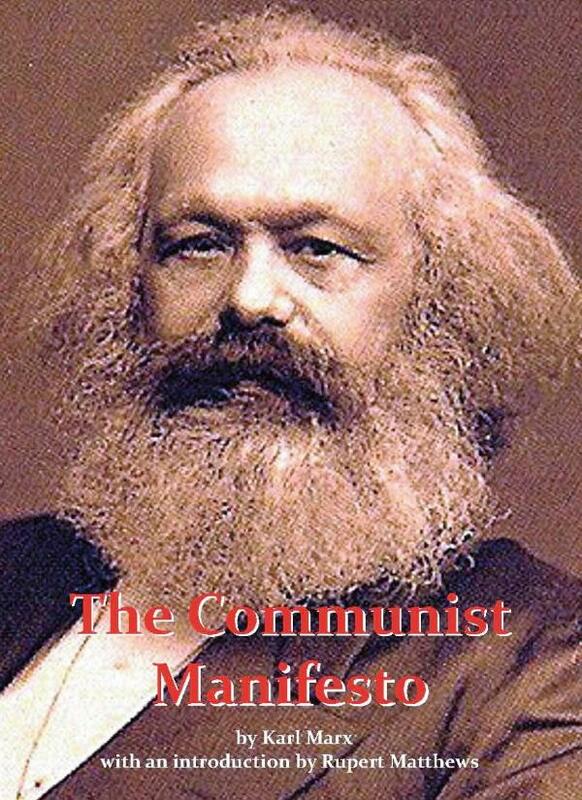 The Communist Manifesto, originally titled Manifesto of the Communist Party (German: Manifest der Kommunistischen Partei) is a short 1848 publication written by the German Marxist political theorists Karl Marx and Friedrich Engels. It has since been recognized as one of the world's most influential political manuscripts. Commissioned by the Communist League, it laid out the League's purposes and program. It presents an analytical approach to the class struggle (historical and present) and the problems of capitalism, rather than a prediction of communism's potential future forms. The book contains Marx and Engels' Marxist theories about the nature of society and politics, that in their own words, "The history of all hitherto existing society is the history of class struggles". It also briefly features their ideas for how the capitalist society of the time would eventually be replaced by socialism, and then eventually communism.